Defining the term gifted is no easy task. Numerous definitions have been suggested, but no single definition of giftedness is accepted by everyone or even by a majority of people. Because so many definitions exist, people often get confused over just what it means to be gifted. Not only that, parents and teachers sometimes find it difficult to communicate because what they say is based on different definitions! To help eliminate the confusion, it's a good idea to understand where the term came from and the different perspectives that led to the many definitions that exist today. The term gifted children was first used in 1869 by Francis Galton. He referred to adults who demonstrated exceptional talent in some area as gifted, for example, a gifted chemist. Children could inherit the potential to become a gifted adult, and Galton referred to these children as gifted children. Lewis Terman expanded Galton's view of gifted children to include high IQ. In the early 1900s, he began his a long-term study of gifted children, whom he defined as children with IQs of 140 or more. His study found that IQ alone could not predict success in adulthood. Leta Hollingworth, too, believed that the potential to be gifted was inherited. However, she felt that providing a nurturing home and school environment was also important in the development of that potential. In 1926, she published her book, Gifted Children, Their Nature and Nurture, and the term gifted has been used ever since to refer to children of high potential. The early uses of the term gifted have led to different uses of the word and different ways of defining giftedness. Galton’s view left us with the idea that a gifted person is one with a gift, a special talent demonstrated in adulthood. People today may use gifted child the way Galton used the term gifted adult. In other words, to be a gifted child is to demonstrate an exceptional talent in a particular area. Terman’s view led to definitions of gifted, which not only included high IQ, but also the notion that giftedness should be a predictor of adult achievement. Hollingworth’s view, however, led to definitions of gifted as childhood potential that must be nurtured in order for it to be developed in adulthood. Definitions of gifted that consider adult achievement add factors such as task commitment or motivation. 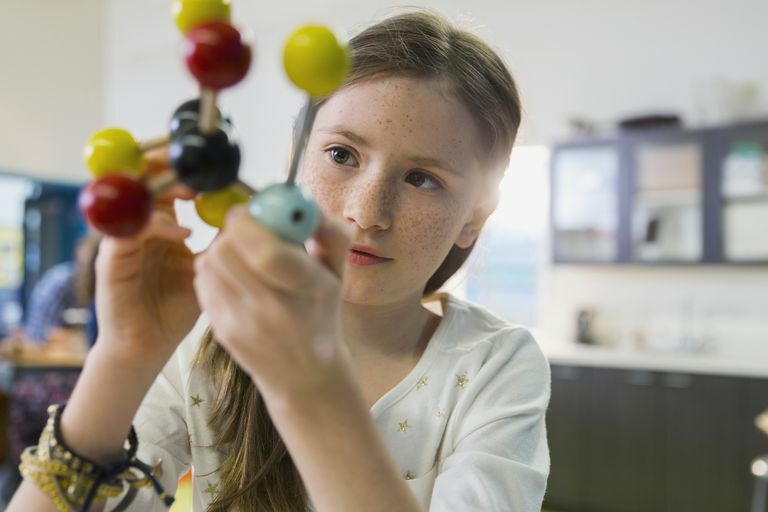 Those who define gifted this way begin by looking at adults who have demonstrated exceptional achievement in their chosen field, like Einstein, and work backward to see what traits other than high IQ that adult had in childhood. A child without that trait, regardless of IQ, is not gifted according to these definitions. Renzulli’s Three-Ring Conception of Giftedness is an example. Definitions that consider giftedness as potential to be developed make a distinction between what a child is capable of achieving and what the child will achieve. The fact that a child has exceptional potential is part of what makes him or her gifted. The child’s environment determines whether potential leads to achievement, so people who define gifted this way stress the importance of providing an appropriate environment. Gagne’s Differentiated Model of Giftedness and Talent is an example. Linda Silverman added a new dimension to definitions of gifted when she included the uneven development of gifted children, which she called asynchronous development. Definitions of gifted that include asynchronous development consider not only IQ and talent, but also emotional traits of gifted children, such as heightened sensitivity. The definition developed by the Columbus Group is an example of this type of definition. Schools may use a definition of gifted based on relative ability. Students are identified by how well they perform compared to other students in the school. Students in the top 5 or 10 (or some other number) percent are those singled out as needing a curriculum more challenging than the regular curriculum. Gifted in this definition is relative because a student who is identified as gifted in one school may not be identified as gifted in another school, leaving parents confused. Knowing which definition of gifted a teacher or principal is using can help make communication less frustrating and more productive. Can Parents Determine If Their Child Is Gifted as an Infant?